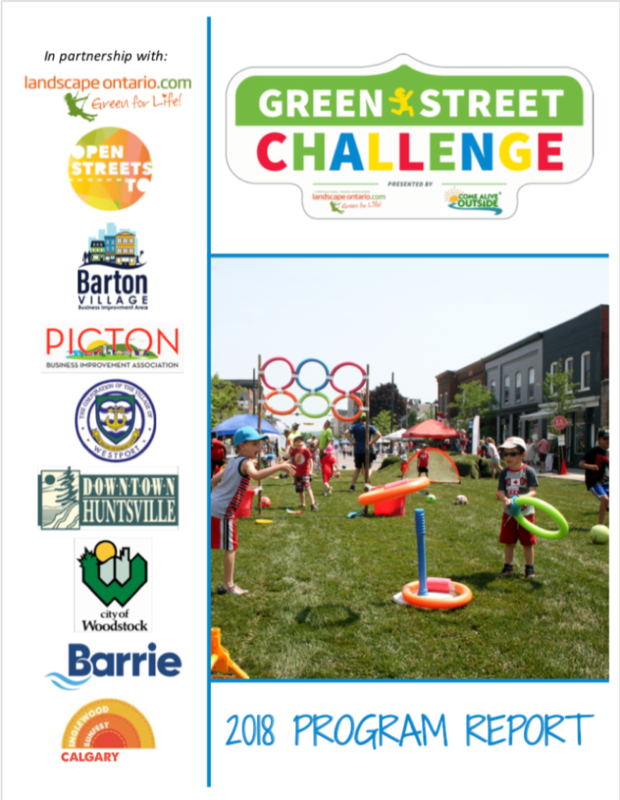 The Green Street Challenge celebrates the importance of outdoor, unstructured play by laying down sod and creating temporary parks on prominent streets in communities across North America! If you are interested in partnering to host an event in your community, please let us know! With the support of Landscape Ontario, we produced 9 events in Canada and another 5 in the U.S. in 2018. We partnered with 10 sod growers, 13 landscape companies and over 25 community organizations to make these events happen!